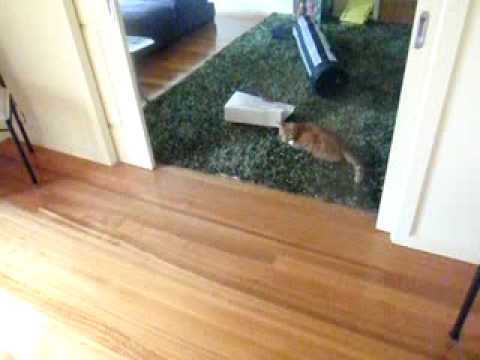 There are 2 cat videos tagged with bowling. 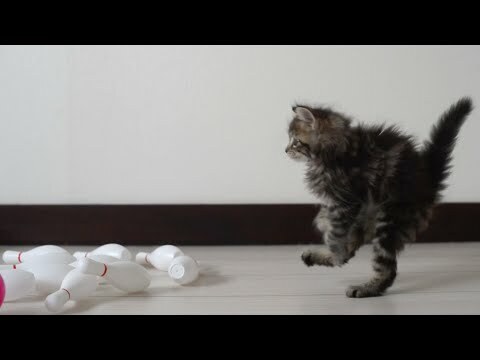 This adorable tabby kitten doesn't understand the rules of bowling! It likes to knock down the pins itself instead of having the ball do the work.